Want to Grow Your Business Online? It's easier than you think. 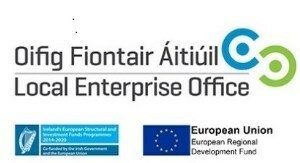 Talk to your Local Enterprise Office advisor about the Trading Online Voucher Scheme. We offer financial supports for eligible businesses to start and grow - help for costs including taking on staff or buying equipment. 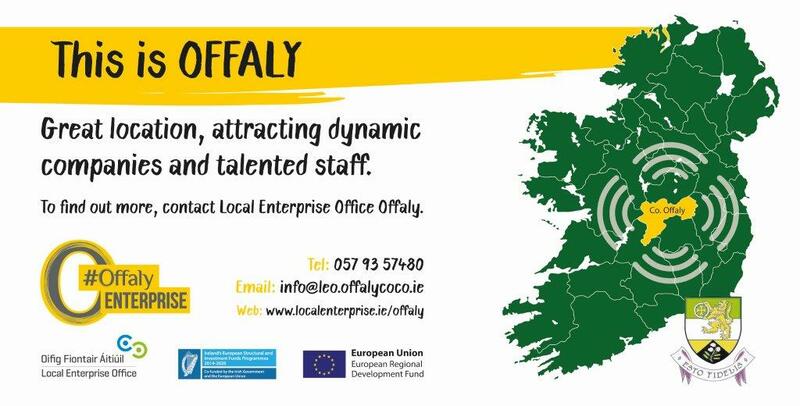 Our video showing what a great place Offaly is to do business. 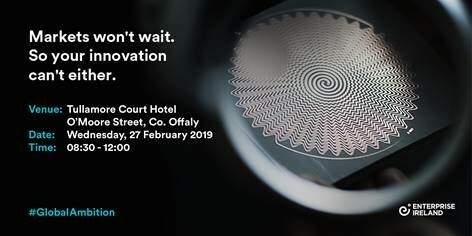 Offaly Entrepreneurs and small businesses gather for a walk of talks, training and networking.